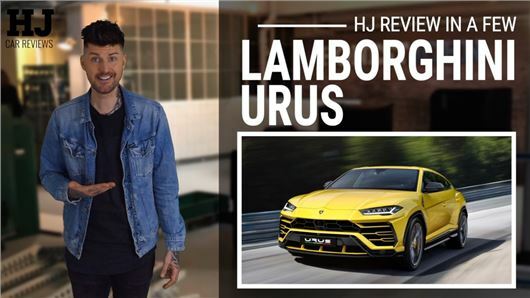 Like Porsche, Bentley and Rolls-Royce (but not Ferrari), Lamborghini has realised that making an SUV is easy money; the Urus is about to become the best selling Lamborghini ever. Thankfully it doesn't disappoint. Mostly. Click play above to watch our video review. looking forward to you doing the VW T cross 'cos I'm thinking of buying one this year. I know its a rebadged arona so you could just re-submit the arona review with the name crossed out and T cross (stupid name) written over. Minimum work for you and prospective buyers get to know that VW havn't done anything obviously dumb in the rebadging that we should know about before we get one. Why do I want a T cross rather than an arona? Because its slightly smaller and I like the simple boxy shape.